Do you find it difficult to get one-time clients to go on your repeat- client list? 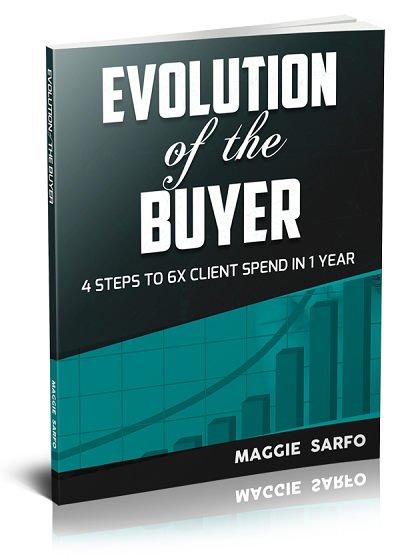 Do you find it daunting to get a client to increase their spend each time they buy from you? © 2016 maggiesarfo.com. All Rights Reserved.